NOXEL Corporation is an advanced electronic R&D and manufacturing base, delivering solutions to create Automated Smart Environments. 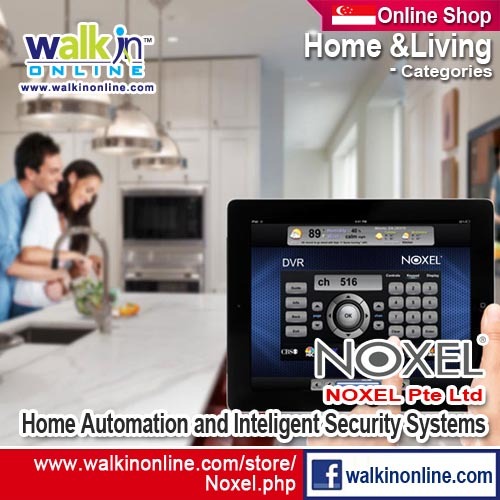 NOXEL combines state of the art engineering with cutting edge technology to design customized optimal turnkey solutions for the life style of 21st century. Beginning in 2003, NOXEL first started out specializing in unique and high-end home automation systems that centralizes every electronic aspect in a modern home for ease of controlling and as a way of reducing the consumption of electricity. Since then, the company has expanded, tapping into more commercial sectors, such as digital signage and software integration. Our customized processing units allow our clients to interact with electrical and mechanical equipment in their live and work environment. User-friendly control units and applications give our clients an unsurpassed pleasant user experience and enable them to operate climate control, motorized window equipment and treatment, activate and interact with Security Systems, distribute Audio and Video, adjust Lighting and getting feedback from sensors and detectors. 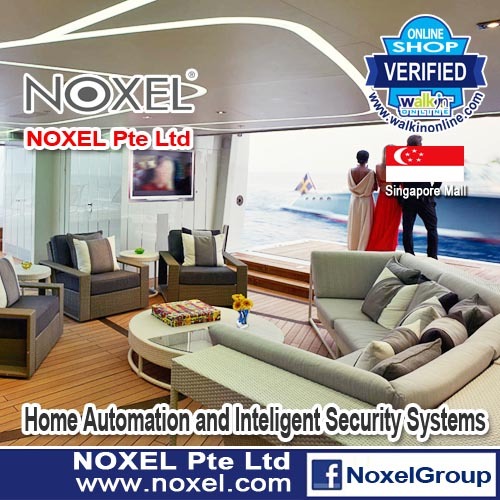 With offices based in USA and Singapore, NOXEL has partnered up with many certified dealers and distributors around the world, globalizing the reach of its cutting edge technology. Since NOXEL's inception more than 12 years ago, NOXEL has delivered numerous projects on three continents. Despite many challenges by revolutionary IT changes in the last decade, our vision, "To develop innovative technologies that simplify the way people live", has always remained the same. Xtream A700 is the most powerful and robust Android Digital Signage hardware to date. We have engineered and optimized it’s Quad Core Processor to deliver maximum performance with extreme stability at a very affordable price. This little box is actually a marvel of engineering, cramming a huge amount of very cool tech in a box around the size of a matchbox. The device copes excellently with just about everything you can throw at it, including games, browsing, media and movie playing. With integrated Wifi, USB power, and HDMI video you can just plug this into the back of any modern HD television and your done. No complicated wiring or mounting required. The All-In-One is just that, it’s an Android PC and a 16″, 19″, or 22″ touch sensitive display in one package. No additional hardware is required. This is a quick and easy option for kiosks, POP displays, or really any other application where portability and convienence is a must. Built-in Wifi allows for unrestricted placement anywhere power is available. Mounting is easy with any standard VESA mounting bracket. An optional stand is available. Introducing NOXEL's Xtream Series NXDS600 a tiny, solid-state digital signage player custom-designed to play regular and 3D video at full 1080P HD, and do it flawlessly for years. Measuring just 150 by 128mm wide, by 40mm high, and weighing only 950 grams, the NXDS600 is an ideal solution for the space restraints and operating demands of digital signage and digital out of home media networks of any size or scale. For specialized applications like Kiosks or odd display sizes please contact us and we can redirect you to the appropriate hardware vendor. Our vendors work closely with us to guarantee performance and we select only those vendors providing quality products designed for heavy use. We also offer design, manufacturing, and packaging services for custom kiosk displays.